Build your next dream bike. We assemble it in beautiful Fort Collins, Colorado and ship anywhere in the world in 2-3 business days! 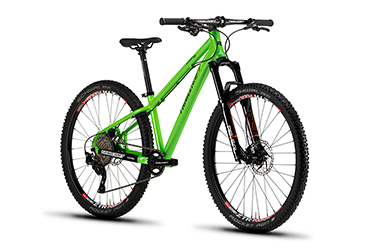 Custom configure your super light high performance 24" 26" or 26+ mountain bike here. 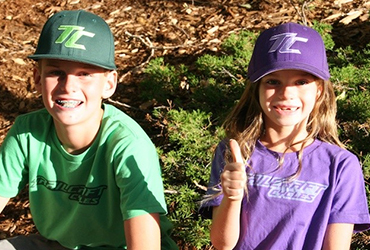 What started out as a major weight reduction on our own sons bike led to the start of our own bike company! We specialize kids premium 24", 26", 26+ high end bikes designed to take riding to the next level. 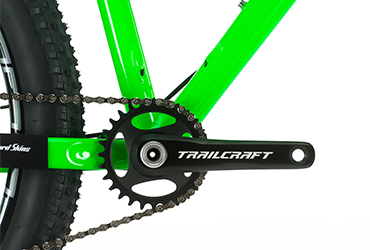 Trailcraft Cycles offers our category leading components spec'd on our bikes so you can make your existing bike lighter. Because a lighter bike is a faster bike - and a happier kid! Our mission is to build the best high performance, light weight mountain bikes on the market. 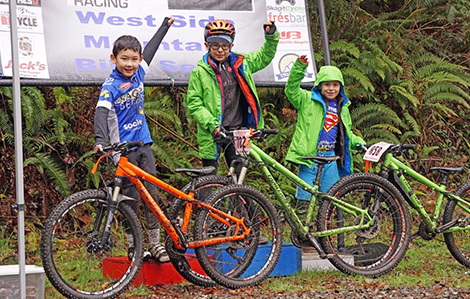 These category leading mountain bikes allow young riders to take their riding to the next level at an early age, creating fun family memories on the trail, and building a lifetime love of mountain bike riding. Whether your goal is to build lasting memories on the trail or dominate podiums we have a Trailcraft for you. Ride longer and climb higher as a family!